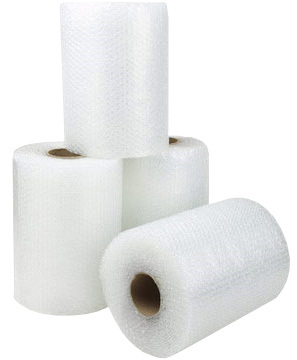 Large and small bubble wrap in various roll widths from stock. 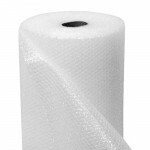 Our bubble wrap is barrier sealed and available to purchase from just 1 roll. Small bubble wrap has 100 metres on the roll, large bubble wrap has 45 metres on the roll. Large Bubble Wrap Sold per roll 50 metres Large bubble wrap 3 roll sizes availabl..
Small Bubble Wrap Sold per roll 100 metres Small bubble wrap 5 roll sizes ava..